The after sport recovery process is vital to restore physiological and psychological function to an athlete after both training and competition days. 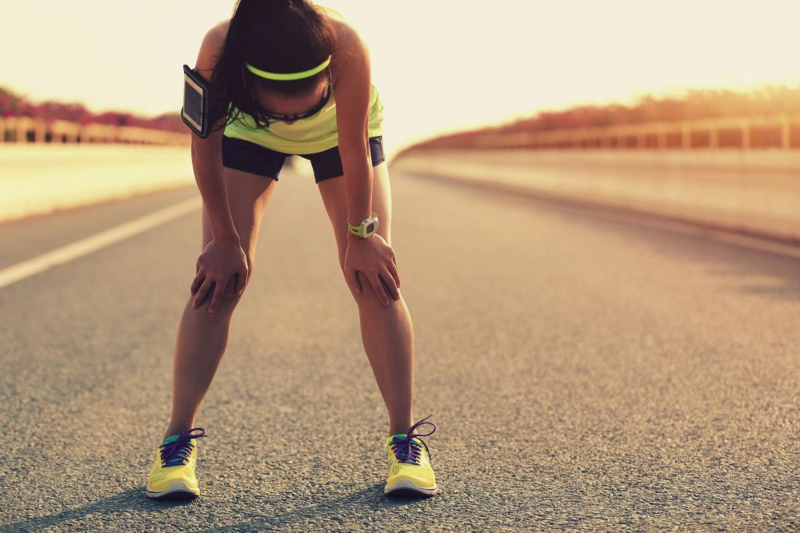 For those athletes that compete in a regular sport, generally on a weekly basis, it is particularly important that they take their recovery seriously. The recovery process is necessary to help minimise the risk of fatigue and maximize the speed of recovery between competition days. As more and more elite sports persons gain a higher demand and a strong desire to gain an edge over the opposition, it becomes more important that effective recovery strategies become of high priority in sporting teams. Hydrotherapy in the form of Ice Baths, Spas, Swimming Pools, etc. Once the implementation of an appropriate recovery strategy is made, it can enhance sports performance in a range of ways. These include increasing physical adaptions following training or competition, and decreasing the likelihood of developing Delayed Onset Muscle Soreness (DOMS) as well as decreasing its severity. Recovery also increases the quality of future training sessions or competitions and reduces the risk of developing an overuse injury. Another great benefit from implementing an appropriate recovery strategy is how it decreases stress and leaves you in a relaxed state. Sleep is mentioned above as an effective recovery strategy. Many people do not have a good sleep-wake cycle which is vital in both mental and physical recovery. Ensuring that you go to bed and wake up at the same time every morning, and ensuring that you are getting at least 8 hours of sleep each night will improve and speed up the recovery process. Avoid having the television on and avoid using your laptop, tablet or mobile phone before falling asleep – as the brightness of the screen stimulates the brain and makes it much harder to fall asleep. If you are unsure of what the correct recovery process is for you, please contact our clinic on Newport 9997 4970 or Balgowlah 9949 3770 and one of our expert team members will help you out.